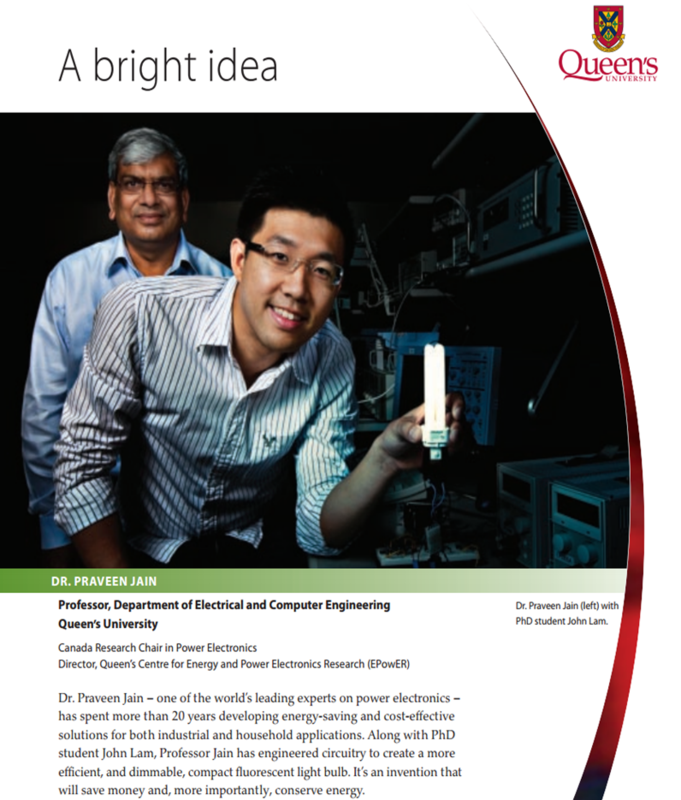 The ePOWER laboratory is a world-class laboratory established in 2002 with more than $3,1M in funding from the CFI and the Ontario Innovation Trust. Researchers at ePOWER have published in leading journals, presented at prestigious conferences, produced significant intellectual property and performed solid fundamental research and innovative practical application of that research to benefit industry and society. The ePOWER lab has attracted significant funding, ongoing industrial cash and in-kind support, and talented and motivated graduate students, postdoctoral fellows and visiting researchers. 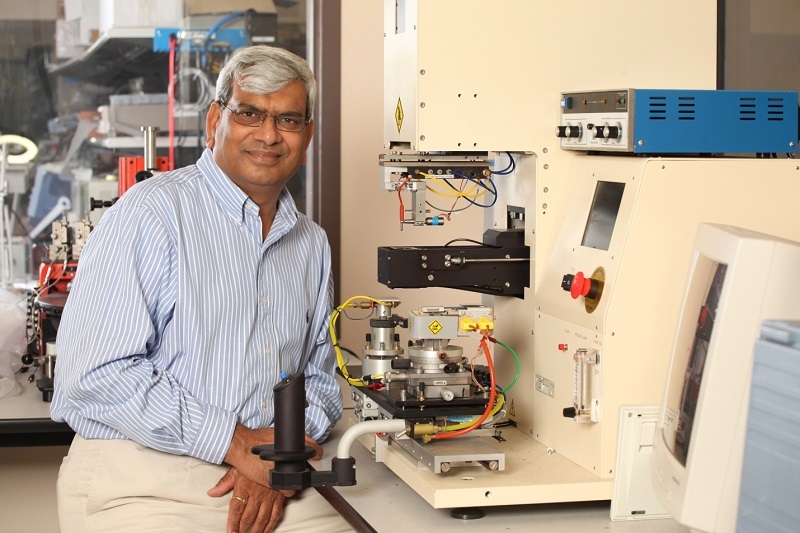 Fundamental and applied research conducted at ePOWER is resulting in the development of new energy-efficient, cost-effective and environmentally friendly power electronic technologies. 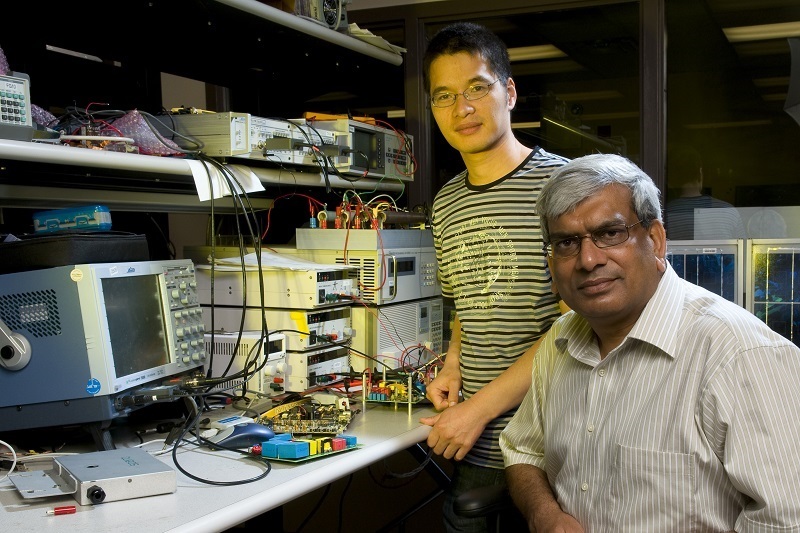 Dr Praveen Jain (left) with PhD student John Lam. Dr. Praveen Jain, director, ePOWER.